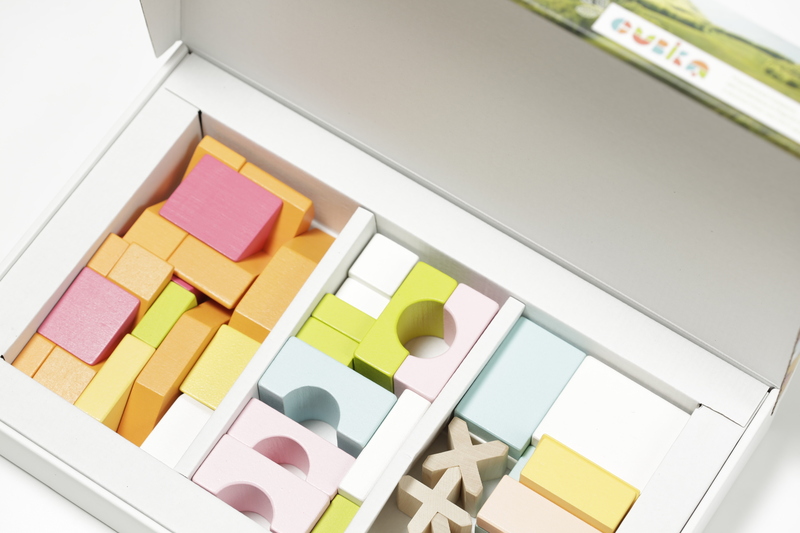 Build your own Wooden House! 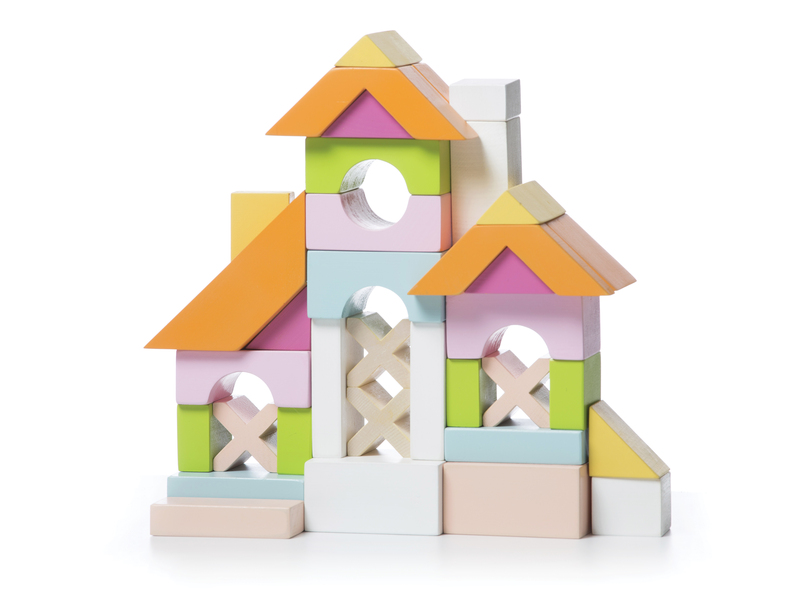 This Lovely Wooden House has 35 interestingly coloured pieces that will entertain your children for many years. 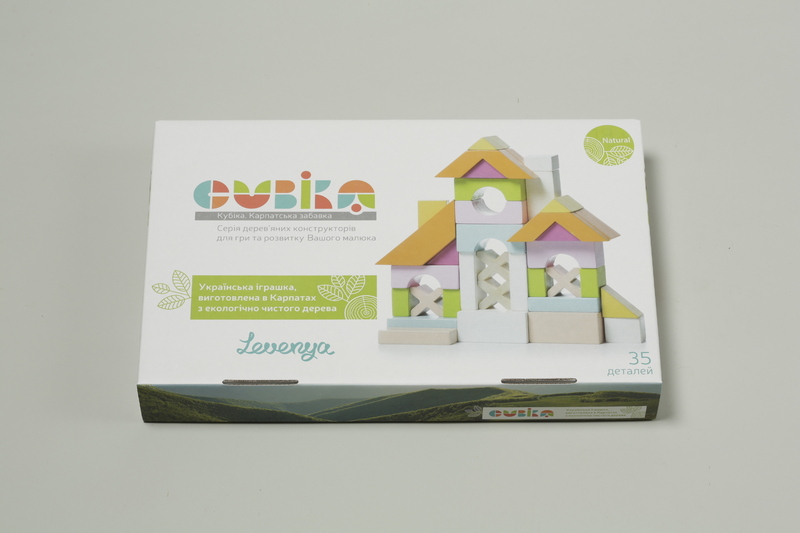 Made from natural hardwood grown in the Carpathian mountains in an eco-friendly environment it would be a wonderful addition to your toy set. The paint is from Germany and non-toxic and lead-free so you can feel confident in the safety of the product. The type of wood used is either Beech or Sycamore. The majority of the production is done by hand to ensure quality.